The Cloud Nine Sheepskin Men's Soft Sole Moccasins are an update the original footwear that Native American's wore for generations when traveling across this great land. 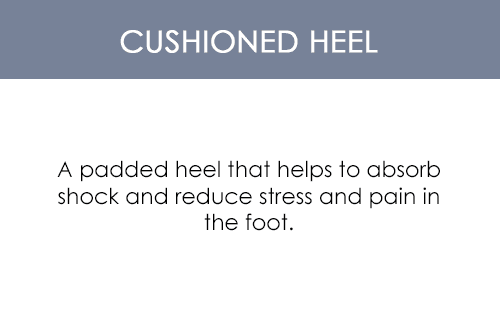 This style of shoe is a wonderful tradition that has been alive and well for centuries. This is due to the fact that simply put, these moccasins are perfect for feet. 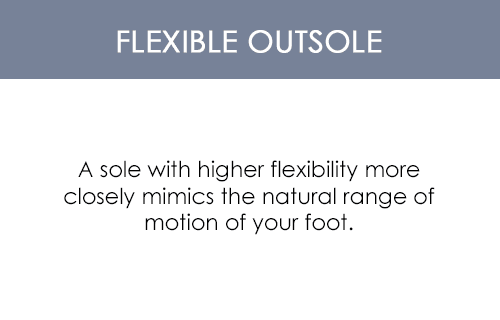 The design molds perfectly to fit your foot reliably every time. It is truly one of the few things that get better with time. 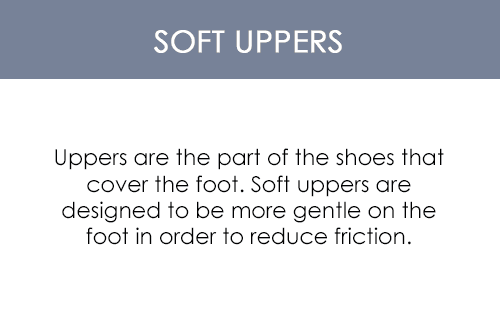 As you continue to use them they will break in to the shape of your foot becoming even more comfortable. 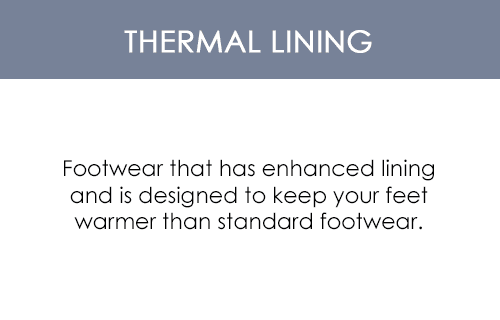 These slippers are great for bare feet and are bound to impress all year round.